The U.S. Department of Justice (DOJ) released a letter and related opinion in late December that may have significant implications for U.S. horseracing. The opinion specifically addresses the legality of intrastate Internet lotteries. It concludes that in-state online lotteries do not violate the Wire Act. The Wire Act is a federal criminal statute that prohibits most forms of sports betting via telephone or the Internet. The opinion is significant for horse racing for at least two reasons. First, it may open the door for a new form of online wagering via state lotteries. Previously, it was believed that by virtue of the Interstate Horseracing Act, horseracing was the only legal form of online wagering. Second, some commentators are interpreting the opinion as an open door for online casino-style gambling. States such as Nevada, New Jersey and California are considering online poker legislation. Proposed federal legislation now before Congress could also expand online wagering to Internet poker. 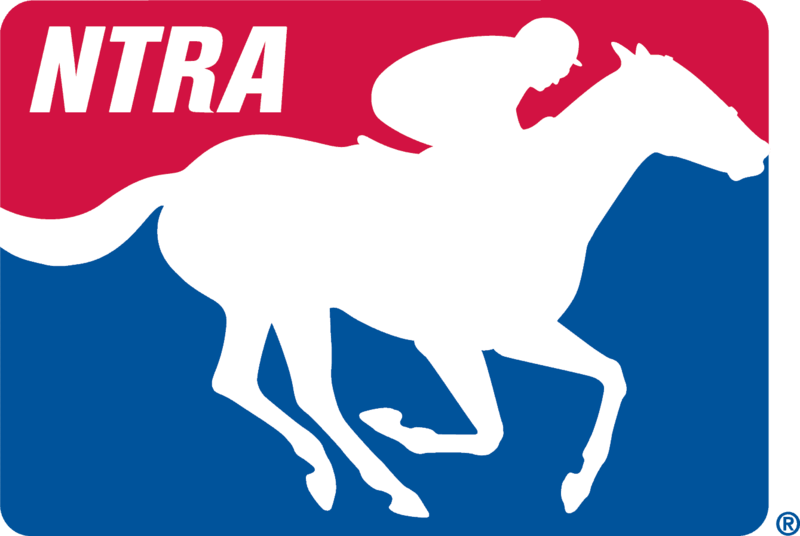 The NTRA continues to monitor this situation very carefully on behalf of the horseracing industry. We will also continue to work with Congress to ensure that any federal legislative developments in the area of online betting include significant protections for racing.